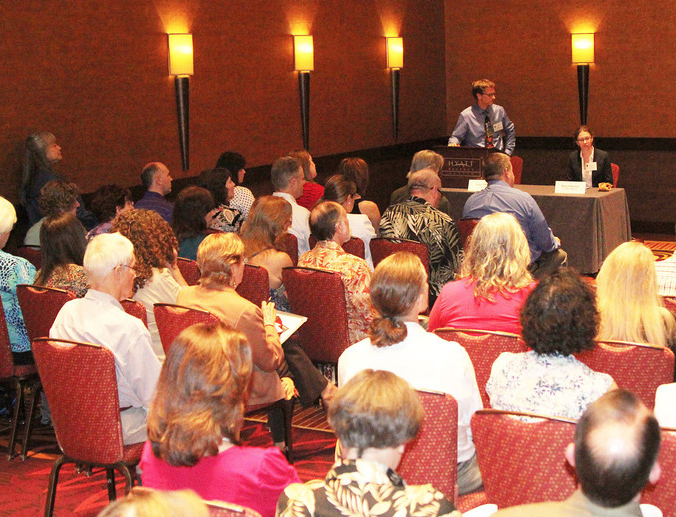 Writing Day Workshops is excited to announce The 2019 Writers Conference of Dallas — a full-day “How to Get Published” writing event in Dallas, TX, on October 26, 2019. This writing event is a wonderful opportunity to get intense instruction over the course of one day, pitch a literary agent or editor (optional), get your questions answered, and more. Note that there are limited seats at the event (150 total). All questions about the event regarding schedule, details and registration are answered below. 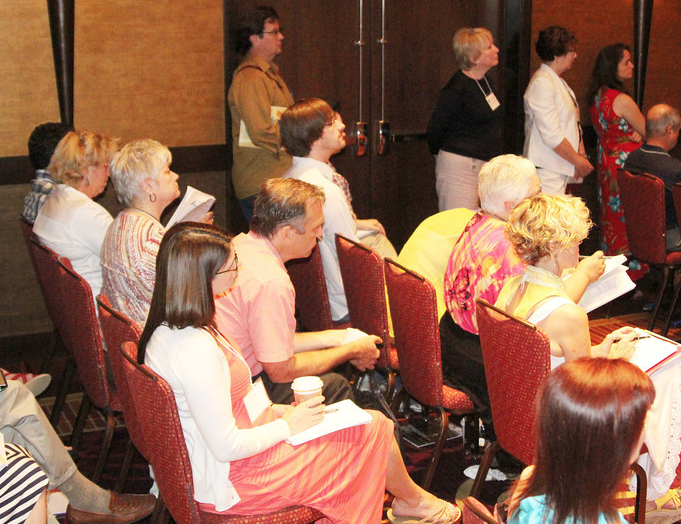 Thank you for your interest in the 2019 Writers Conference of Dallas! This is a special one-day “How to Get Published” writing workshop on Saturday, October 26, 2019, at the Dallas Marriott City Center. In other words, it’s one day full of classes and advice designed to give you the best instruction concerning how to get your writing & books published. We’ll discuss your publishing opportunities today, how to write queries & pitches, how to market yourself and your books, what makes an agent/editor stop reading your manuscript, and more. No matter what you’re writing — fiction or nonfiction — the day’s classes will help point you in the right direction. Writers of all genres are welcome. By the end of the day, you will have all the tools you need to move forward on your writing journey. This independent event is organized by coordinator Kimiko Nakamura of Writing Day Workshops, with help from local writing groups. 9:30 a.m. – 5:00 p.m., Saturday, October 26, 2019, at the Dallas Marriott City Center, Plaza of The Americas, 650 N Pearl St, Dallas, TX 75201. (214)979-9000. $169 — EARLY BIRD base price for registration to the 2019 WCOD and access to all workshops, all day, on Saturday, October 26, 2019. As of fall 2018, event registration is now OPEN. Add $69 — for an in-depth, personal critique of your one-page query letter from Chuck Sambuchino, former longtime editor of the GUIDE TO LITERARY AGENTS for writer’s Digest Books. (This rate is a special event value for WCOD Workshop attendees only.) Registrants are encouraged to take advantage of the specially-priced critique, so they can send out their query letter with confidence following the workshop. Also, if you are meeting with an agent at the event, you’re essentially speaking your query letter aloud to them. Wouldn’t it be wise to give that query letter (i.e., your pitch) one great edit before that meeting? Mystery, thriller, suspense, science fiction, fantasy, young adult (all kinds), middle grade (all kinds): Faculty member Sean Fletcher, a developmental editor and agent scout, will get your work in advance, edit the first 10 double-spaced pages of your story, meet with you for at least 10 minutes at the workshop to discuss his thoughts, and pass along written critique notes at the meeting. Sean is a developmental editor and agent scout with Andrea Hurst and Associates LLC. He has also taught and co-taught workshops on developmental editing and book marketing at the PNWA conference in Seattle, the NILA MFA Residency, and RWA San Jose chapter, among many other venues. Sean assists authors in building multidimensional characters, engaging plots, original voices, and deep themes across all age groups. When not editing he is an author of Amazon best-selling YA fantasy, as well as middle grade. How to pay/register — Registration is now open. Reach out to workshop organizer Kimiko Nakamura via email: WDWcoordinator@gmail.com, and she will provide specific instructions for payment and registration to get you a reserved seat at the event. Payment is by either PayPal or check. Because Kimiko plans different workshops, make sure you note that you’re inquiring about the Dallas workshop specifically. Because of limited space at the venue of the Dallas Marriott City Center, the workshop can only allow 125 registrants, unless spacing issues change. For this reason, we encourage you to book sooner rather than later. How to Register: The easy first step is simply to reach out to workshop organizer Kimiko Nakamura via email: WDWcoordinator@gmail.com. She will pass along registration information to you, and give instructions on how to pay by PayPal or check. Once payment is complete, you will have a reserved seat at the event. The WCOD will send out periodic e-mail updates to all registered attendees with any & all news about the event. Because Kimiko plans different workshops, make sure you note that you’re inquiring about the Dallas workshop specifically.